While not everyone can afford a waterfront home in Seattle, many people can still get a water view if they're willing to keep an open mind about location. Yes, a luxury Puget Sound or Lakefront property would be wonderful, but it's hard without spending at least $1M. 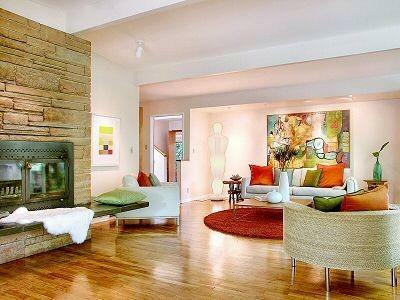 However, it is still possible to buy a view condo or small bungalow in West Seattle with Puget Sound views. 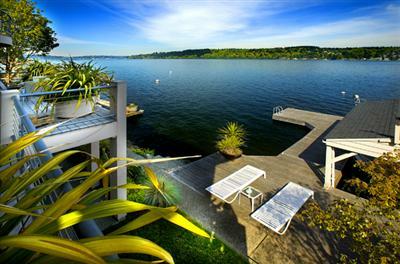 And there are some fabulous Lake Washington view homes in South Seattle for under $400K. 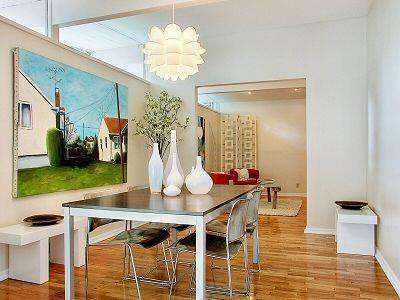 So when you're looking for a view home to buy in Seattle, keep an open mind and give me a call. My direct number is 206-329-3795.